Building or Extending Your Home? 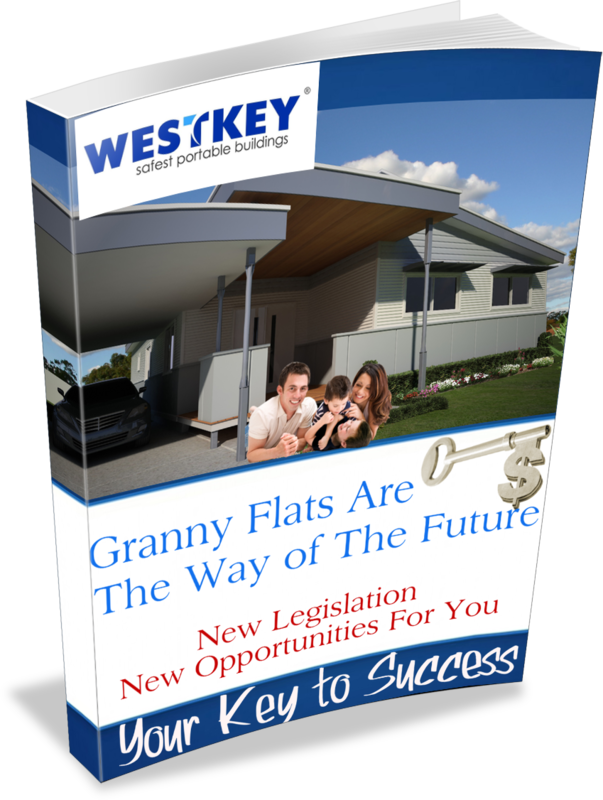 High Quality, Low Cost and Time Efficient Solutions to Your Portable Buildings, Granny Flats, Transportable Homes and Kit Homes in Perth, WA. Westkey is a West Australian privately owned and operated business that provides the safest portable buildings in the industry. They specialise in the design, manufacture and supply of portable buildings, modular accommodation, kit homes and transportable buildings and works with an impressive list of corporate construction and mining clients. The company has grown at a steady pace since 2006. They have earned themselves a reputation for safety, excellence and delivering superior solutions in a competitive market through the continuous improvement of their management systems and customer service. As a result, Westkey has expanded their operations in the North West region of WA dramatically over the last few years. They have been accepting and delivering more complex projects than ever that range from preliminary concept development right through to turn-key solutions. Contact Westkey today to see how we can assist you with your next portable building project.